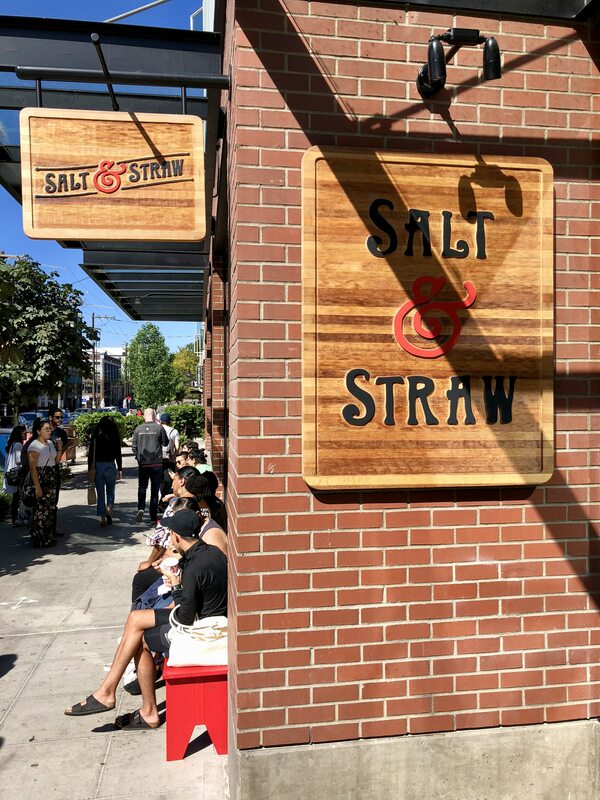 More ice cream: Salt & Straw. 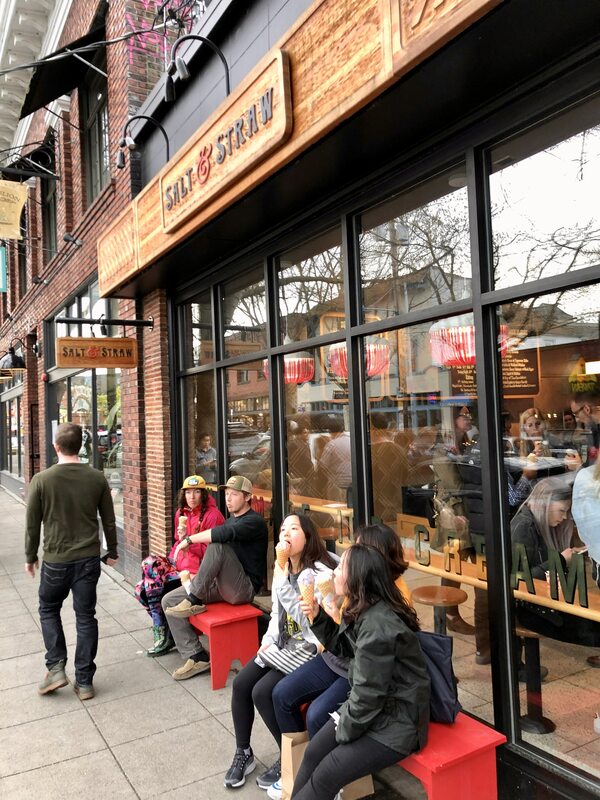 Very popular place on Capitol Hill. 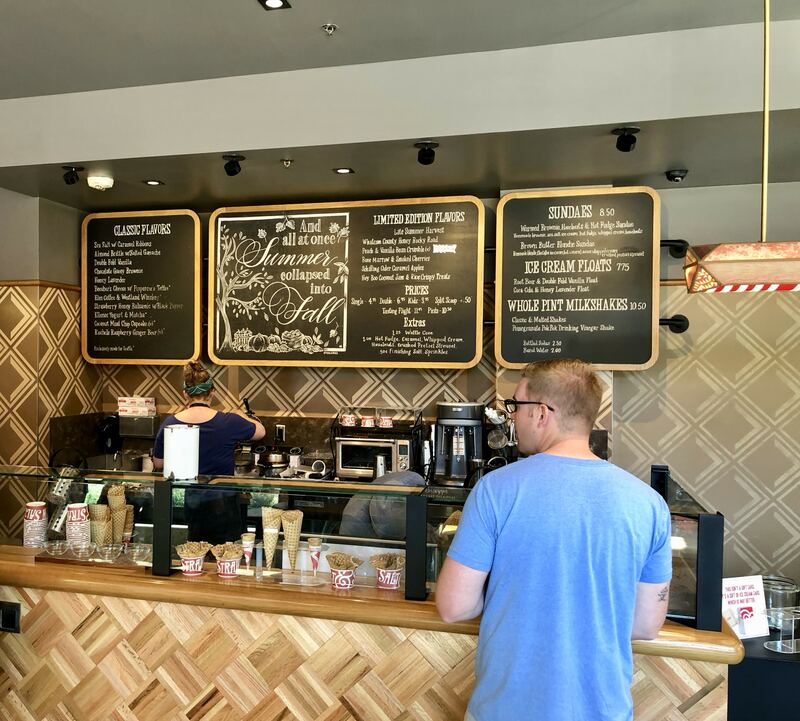 They have a eclectic selection of flavors and pride themselves on local selections…for Seattle, flavors like Beecher’s Cheese with peppercorn toffee, Rachel’s Raspberry Ginger Beer and, Elm Coffee with Westland Whiskey. 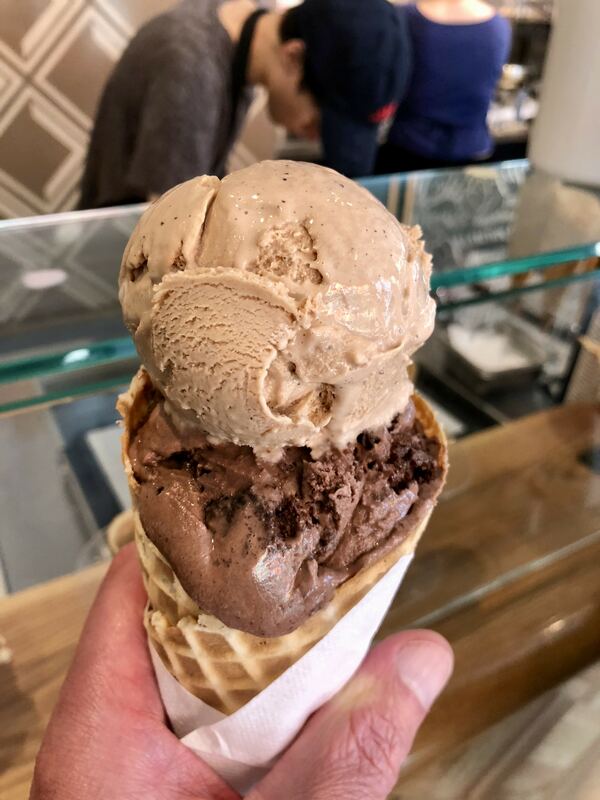 This visit I had a double scoop of Elm Coffee and Westland Whiskey and the Chocolate Gooey Brownie….delicious. 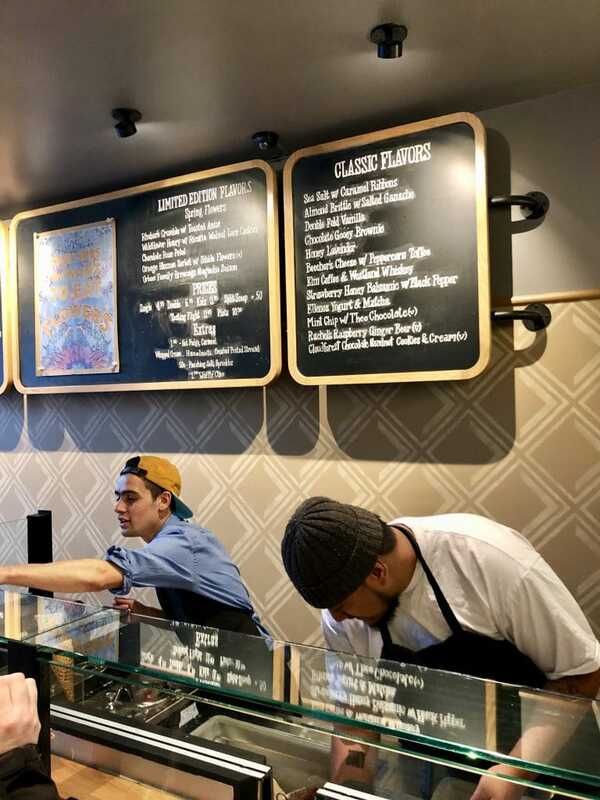 Next time it will be Bone Marrow and Smoked Cherries….sounds very rich. 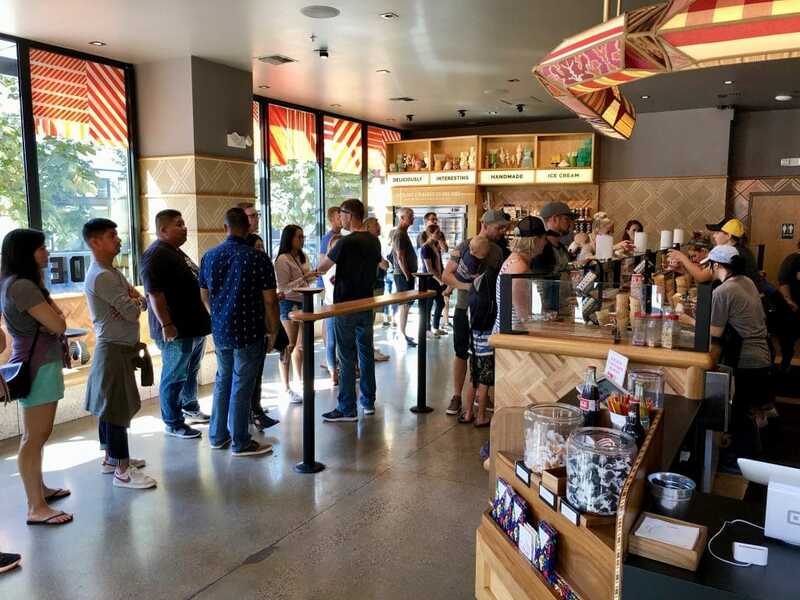 Be prepared to wait in line….any time of day. 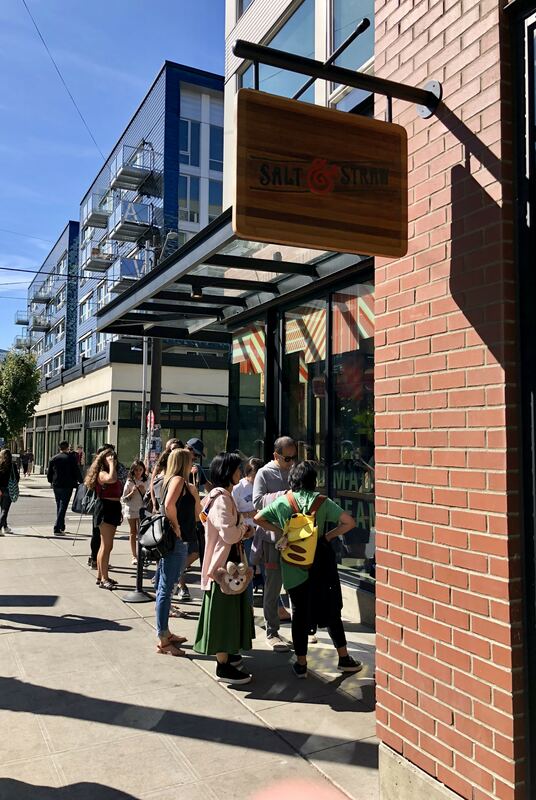 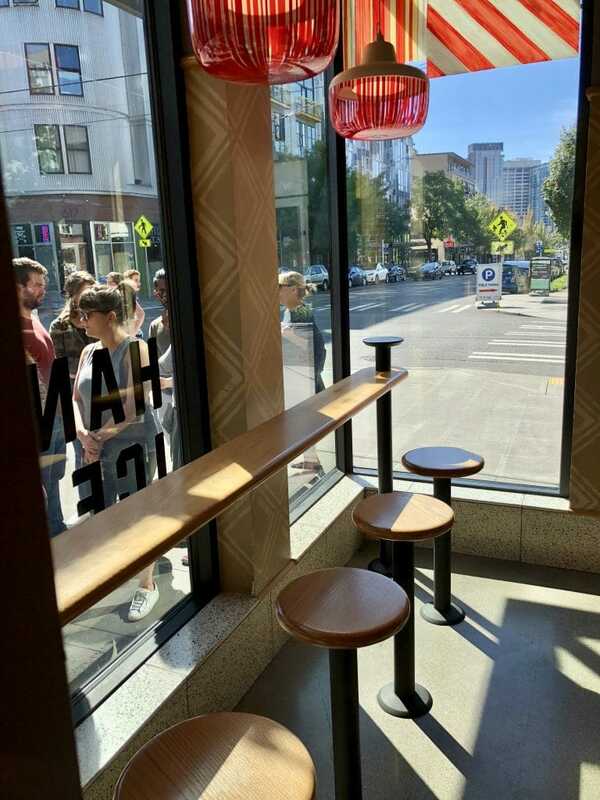 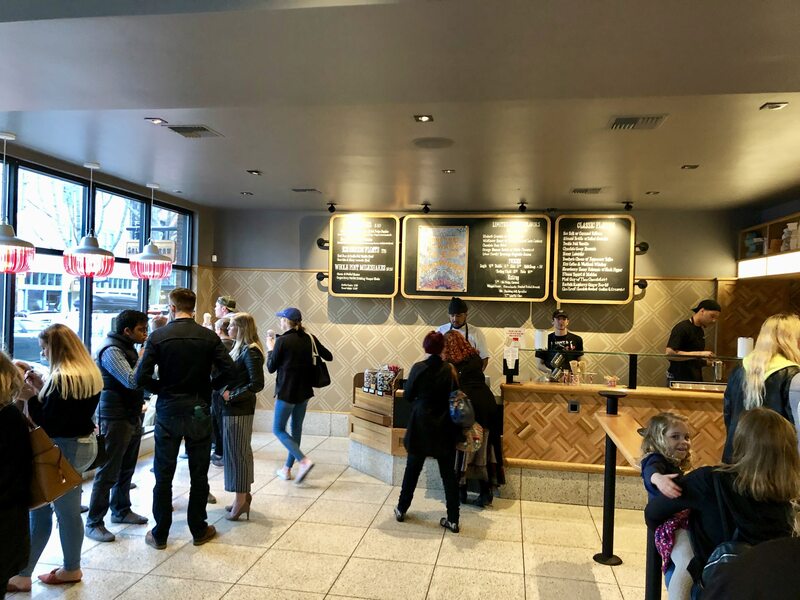 Recently visited the location in Ballard on a Saturday afternoon…..short line…not out the door and the staff were very proactive in moving the line along. 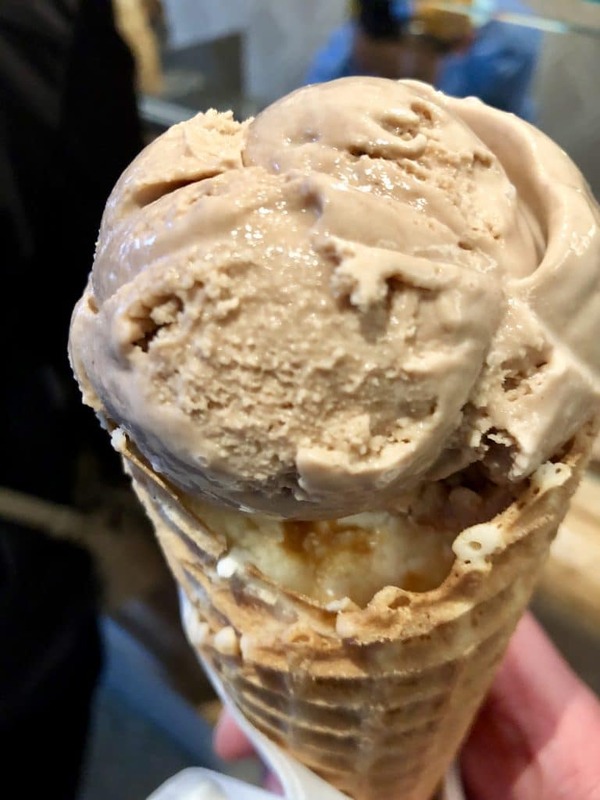 Get the sea salt with caramel ribbons…..delicious!